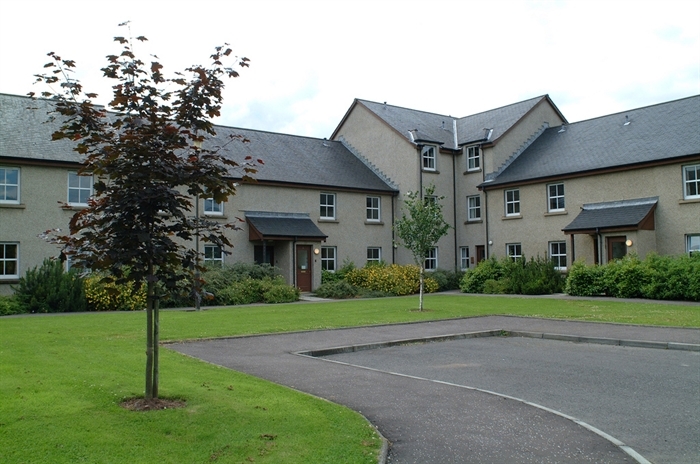 The University of Stirling's Vacation Campus offers a superb range of self catering chalets, flats and apartments, located within 360 acres of spectacular parkland estate. Self catering packages are available. Self catering is available from June to September. 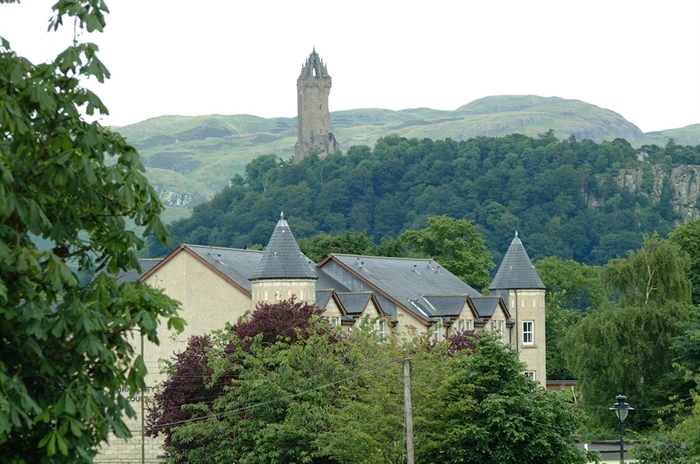 Located just two miles from the heart of Stirling, Scotland's ancient royal capital, the University's Vaction campus is set within over 300 acres of beautiful parkland and is undoubtedly one of the most picturesque university settings in Europe. 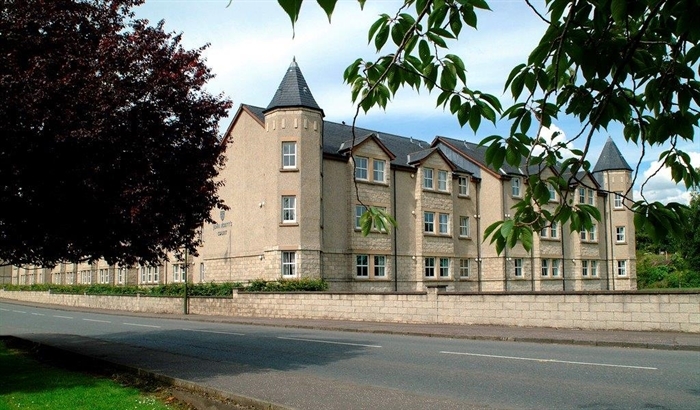 Our comfortable accommodation offer is perfectly complemented by superb catering, sports and leisure facilities. At the heart of the campus the University's Atrium area offers a shopping precinct which caters for most essential holiday shopping requirements. Shops include a pharmacy, gift shop, book shop, bank and mini supermarket. The University's internationally renowned macrobert Arts Centre incorporates the superb mainhouse theatre, complemented by the purpose built 140-seat filmhouse cinema complex. The Vacation Campus provides the ideal base for holidaying in Scotland, with a host of major attractions including Loch Lomond, the Falkirk Wheel, Edinburgh and Glasgow all less than an hours drive away.